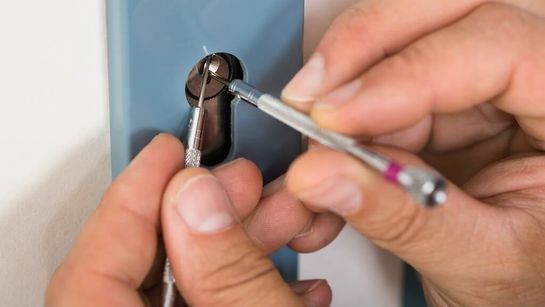 For more than 15 years, Lock and Door Wizard has provided full locksmith services to a wide range of domestic and commercial clients. We specialise in working with landlords to ensure that their properties are safe and secure and we are happy to offer a 24-hour callout service in case of emergencies, including repairs and boarding-up. Our goal is to provide a personalised service for every client, always aiming for 100% customer satisfaction. All our locksmiths have been fully DBS checked for your peace of mind and we strive to provide a friendly, dependable service. We are confident that you will be very happy with our work. Contact our locksmiths in Bristol, Avon, now to discuss your needs in south west England.